The 13th and 14th of July will see thousands of people congregate in London to scream deliriously, wave flags and signs with increasingly imaginative slogans, drink copious amounts of alcohol and shout unintelligibly at famous people. No, I’m not talking about Donald Trump’s recently confirmed state visit. Instead, I’m referring to the hidden gem of London’s festival season, Lovebox. In its first outing since moving from Victoria Park to Gunnersbury Park, the organisers have pulled out all the stops. Whilst past headliners have included the likes of Snoop Dogg, Frank Ocean and Nas, it is no exaggeration to state that this year’s talent pool is deeper and more prestigious than ever before. This year’s line-up possesses a distinctly urban feel with the two days of music boasting an assortment of the world’s best and brightest from the fields of Rap, R&B and Dance. On the Friday, we can look forward to an exhibition of the Best of Britain with performances from some of the UK’s brightest talents. BBK founder and grime legend Skepta will be headlining, whilst young British talents Dave, Mabel and Ms Banks ably provide support. President Trump will not be the only providing a transatlantic flavour to the day’s proceedings – SZA will be bringing her formidable talents in a special guest role while legendary hip hop collective Wu-Tang Clan can be relied upon to get the crowd whipped into a frenzy. The undercard is also stacked with talent with superstar DJ Diplo, unconventional rapper Vince Staples and the chilled and extremely funky Anderson .Paak and The Free Nationals making an appearance. Saturday is an equally exciting affair. One of the most exciting and talented all-round performers in the world, Childish Gambino, will be headlining in what may be one of his final performances before he shelves the persona of Gambino for the foreseeable future. The Pharrell Williams fronted N.E.R.D. will be displaying their formidable bevy of hits alongside the enigmatic Action Bronson, elusive soul quintet The Internet, legendary rapper Big Boi (formerly one half of Outkast) and the sultry songstress Kali Uchis. For those who want something a little different, DJ sets will be provided by the fabulous Annie Mac, Shy FX and Preditah. Away from the music, Lovebox has continued its quest to outdo every other festival by introducing a new string of novelty outlets. The crowd favourite Hip Hop Karaoke Tent will be making a return along with the newest installation: the Aztec Disco Crazy Golf Challenge. 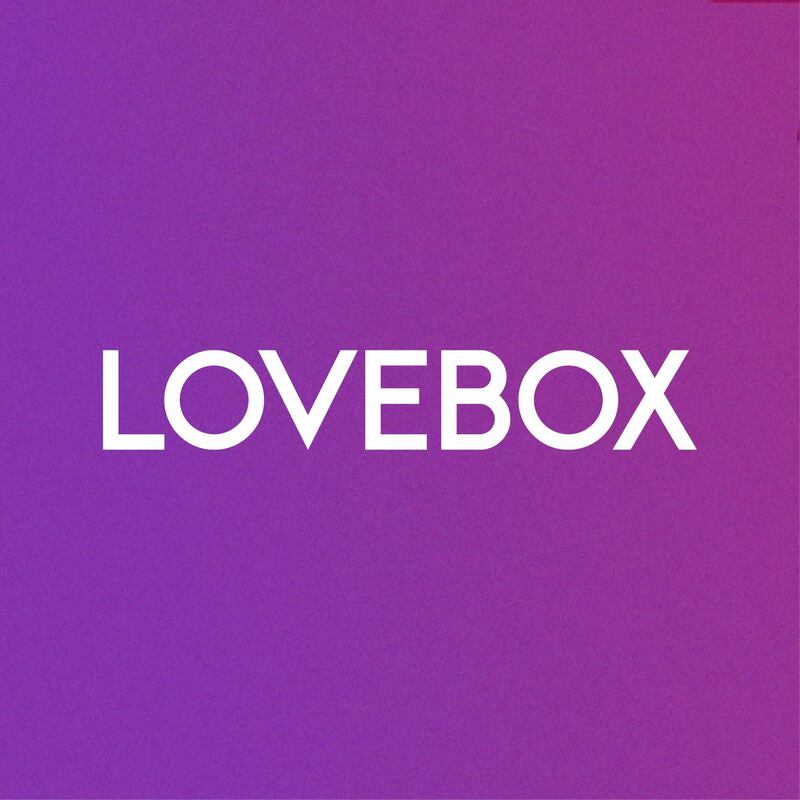 Tickets for Lovebox can be found here.